EMOSHUNS Wants You to "Feel Better, Look Better, Take Back Your Life!" Frank Mannarino, founder of Emoshuns, Inc., and his extraordinary team of effective, highly-qualified professionals, provide a wide range of emotional healthcare services; share free information, knowledge and experience; publish a free, e-mail newsletter (EmoshuNews); offer high quality, therapeutic products; and deliver extensive support for improving emotional health and well being for you and your loved ones. We address common, every day struggles faced by all of us as "emotional health care" rather than "mental health treatment." As Frank says, "SHUN the mental health labels, SHUN the negatives, SHUN the jacket and embrace your EMOSHUNS." Frank made a difference in his life; now he's making a difference for others. 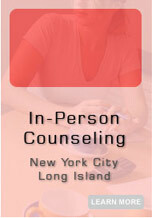 EMOSHUNS provides counseling services for individuals, couples and groups in a private and comfortable office in Brooklyn, New York, as well as by telephone appointment and e-mail exchange nationwide. 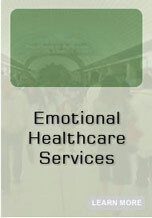 Emotional healthcare from Emoshuns, Inc. includes Counseling Services for teens, adults, relationships and families - in-person and by telephone and e-mail; NYS DMV Drinking Driver Program; Court-Ordered Forensic Evaluations; NYS DOT Substance Abuse Professional Services; Back-to-Work Evaluations, and more. We offer personal tools to attain realistic goals, plus a number of high-quality products and other resources promoting improved health and well being for you and your loved ones. Are You Ready to "Feel Better, Look Better, Take Back Your Life!" We're Here for You! 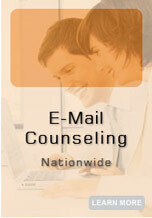 Learn more about EMOSHUNS and Our Services. Read what others are writing about us. 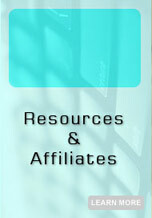 Sign-up (it's free) for EmoshuNews. 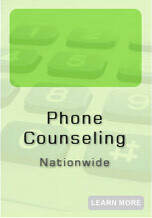 Then, contact us for more information and/or to schedule a private appointment - in-person, by telephone or e-mail. See our Contact page for details.